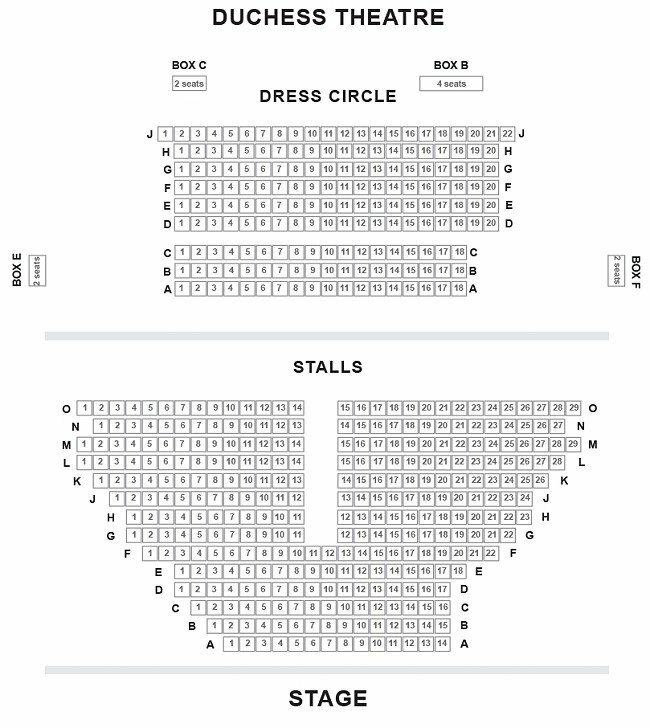 London Duchess Theatre seating plan: Seating includes Stalls and Dress Circle. NOTE: Seating Plans may vary from one production to another and these changes may not be shown. Book tickets for the Duchess Theatre.